Event Description Get FREE business advice from successful business owners and managers! 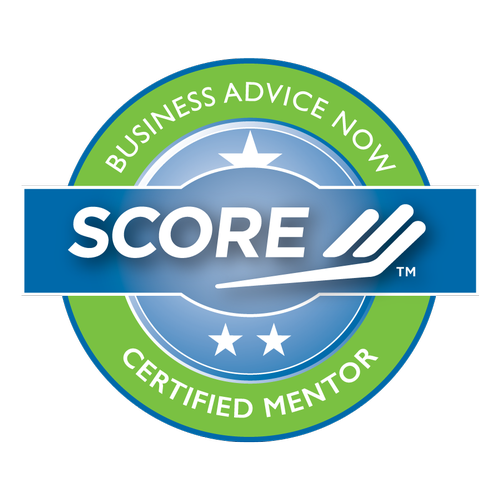 SCORE One-to-One Business Mentoring sessions now available at the Montebello Chamber of Commerce offices. Call (626) 593-1120 or (714) 550-7369 to book your session! More dates may be available. Please call (626) 593-1120 or (714) 550-7369 for more information.